HomeLocalWhy Don’t Black Children Swim? Nationally, the U.S. has almost 3,500 accidental drownings every year, almost 10 a day. 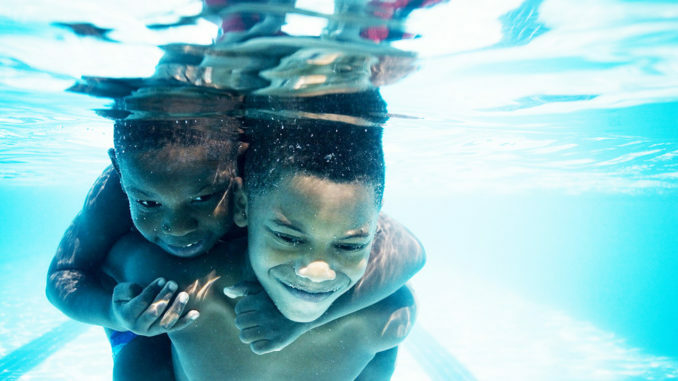 But according to the US Centers for Disease Control and Prevention, the fatal drowning rate of African-American children aged five-14 is three times that of white children. A study sponsored by USA Swimming uncovered equally stark statistics. 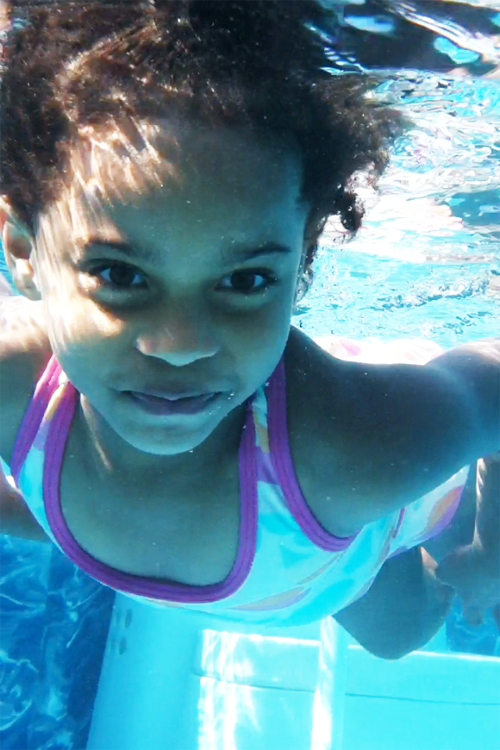 Just under 70% of African-American children surveyed said they had no or low ability to swim. Low ability merely meant they were able to splash around in the shallow end. A further 12% said they could swim but had “taught themselves”. 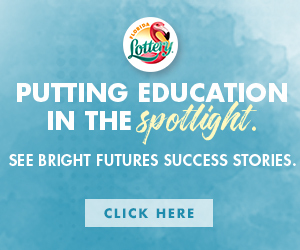 The study found 58% of Hispanic children had no or low swimming ability. For white children, the figure was only 42%. “It is an epidemic that is almost going unnoticed,” says Sue Anderson, director of programs and services at USA Swimming. Council member Garrett Dennis said city council voting down his bill sends an unfortunate message. “It’s disappointing because what does it say to the taxpayers, it says to the taxpayers that our priorities aren’t on kids,” Dennis said. The truth remains any black parents are not teaching their children to swim. The pool has remained a stigma from segregation days when access to pools were limited. Typically, children who could not swim also had parents who could not swim. “Fear of drowning or fear of injury was really the major variable,” says Prof Carol Irwin, a sociologist from the University of Memphis, who led the study for USA Swimming. The parents’ very fear of their children drowning was making that fate more likely. The major reason behind the problem could lie in the era of segregation says Prof Jeff Wiltse, author of Contested Waters: A Social History of Swimming Pools in America. “The history of discrimination… has contributed to the drowning and swimming rates,” says Prof Wiltse. In his work he identified two periods of a boom in swimming rates in the US – in the 1920s and 1930s when recreational swimming became popular and the 1950s and 1960s when the idea of swimming as a sport really took off. The first boom was marked by the construction of about 2,000 new municipal pools across the nation. “Black Americans were largely and systematically denied access to those pools,” he notes. In the northern US that segregation in pools ended in the 1940s and early 1950s, but many white swimmers responded by abandoning the municipal pools and heading off to private clubs in the suburbs where segregation continued to be enforced. “Municipal pools became a low public priority,” he notes. After the race riots of the 1960s, many cities did start building pools in predominantly black areas, says Prof Wiltse, but there was still a problem. Many of the new pools were small – often only 20 by 40ft and 3.5ft deep. As well as the fear factor, Prof Irwin’s study found that appearance was also a reason for African-Americans avoiding swimming. After a trip to the beauty shop, it is unlikely citizens would risk their costly hairdo for the lure of the water. Councilman Dennis is remaining optimistic though. The mayor is scheduled to another free swimming lesson initiative July 17 when the budget is presented to city council.